We hope you all are enjoying your day with your family. 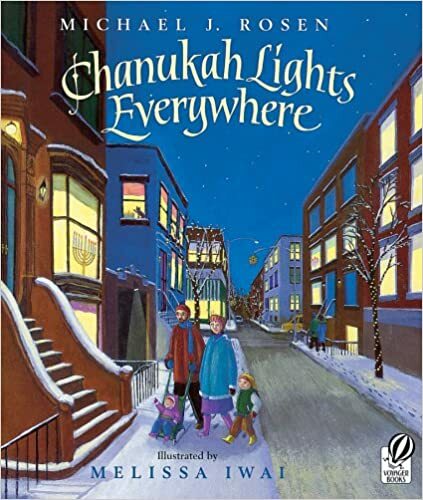 In celebration of Christmas and Hanukkah we would like to share The Night Before Christmas Poem and the Story of the Festival of lights. Enjoy your day with your loved ones. Merry Christmas and Happy Hanukkah to you and your family from all of us at The Boy’s Store. This entry was posted in General and tagged Christmas, hanukkah, Holidays, the boys store on December 25, 2016 by Lacy.